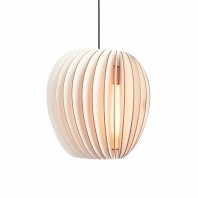 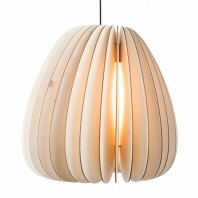 Eikon Bubble is a handmade silicone lampshade that is poured into an extraordinary shape. 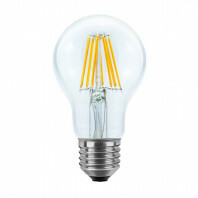 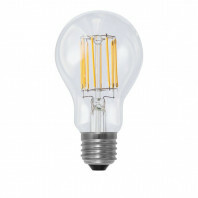 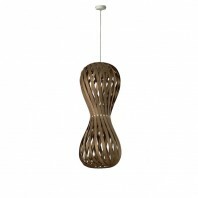 With its translucent visual appearance, it brings new aesthetic features to the lamp. 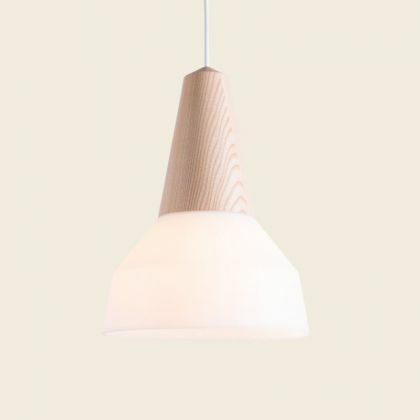 Touching the soft and flexible shade will reveal the optical illusion that is initially created by the glass-like material. 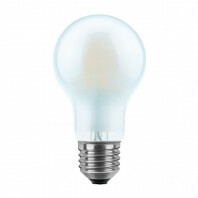 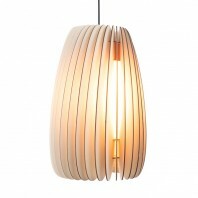 Eikon Bubble is a silicone lampshade that is poured into an extraordinary shape. 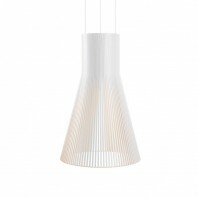 With its translucent visual appearance, it brings new aesthetic features to the lamp. 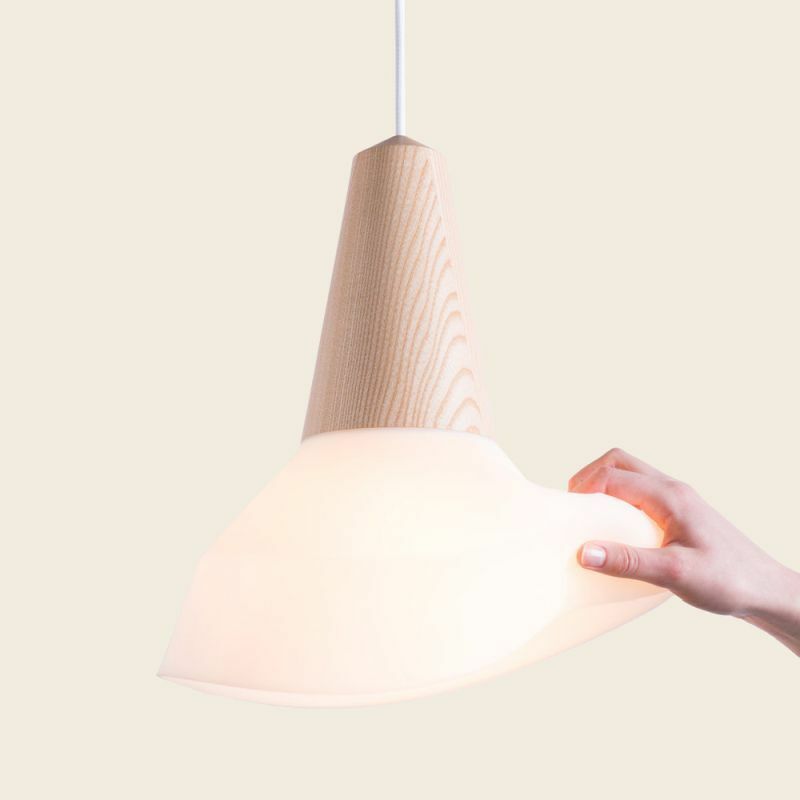 Touching the soft and flexible shade will reveal the optical illusion that is initially created by the glass-like material. 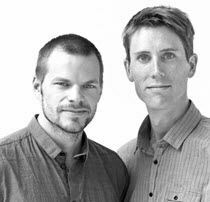 The Eikon consists of a turned wooden head of certified ash, oak or bamboo and a metal shade that is attached simply with the help of magnets. 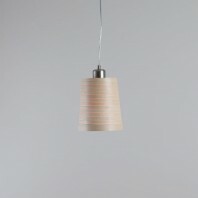 The lampshades and the textile cables are available in different colors. 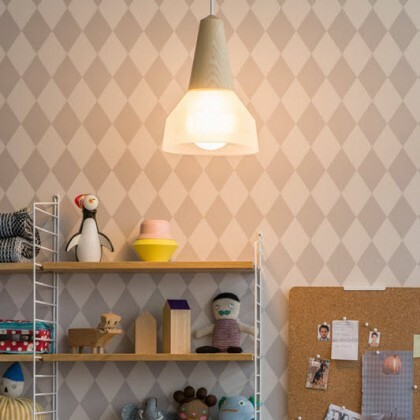 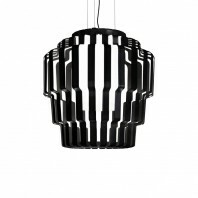 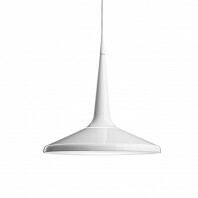 Due to the removable, interchangeable lampshade, the lamp can be installed in all kinds of rooms and living areas. 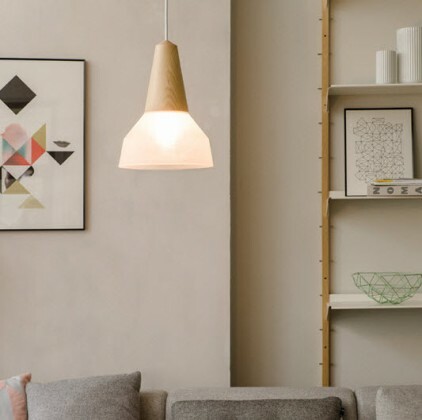 The modular und flexible system can therefore help to rearrange a room again and again, according to taste and requirements. 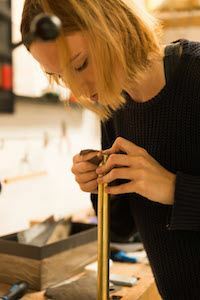 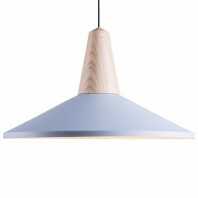 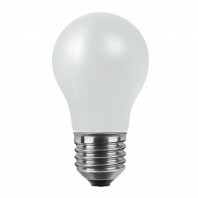 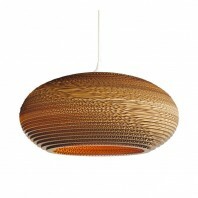 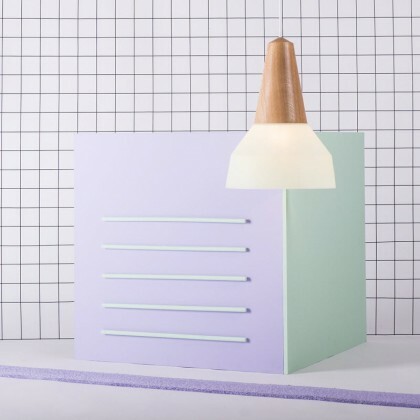 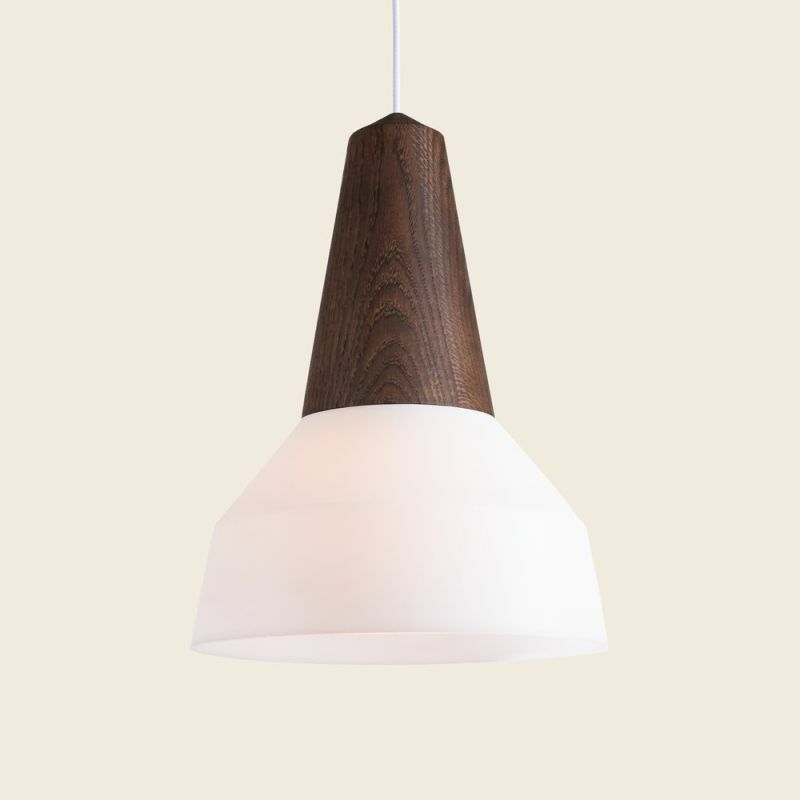 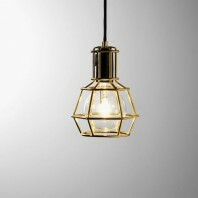 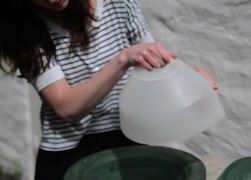 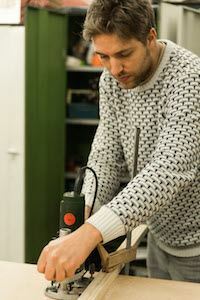 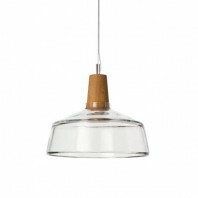 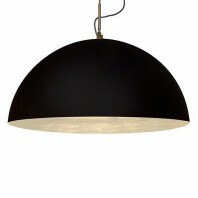 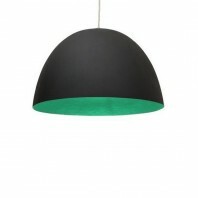 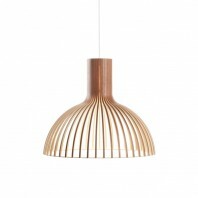 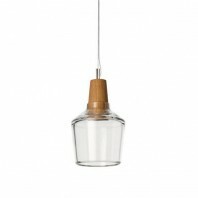 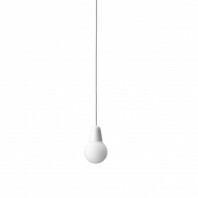 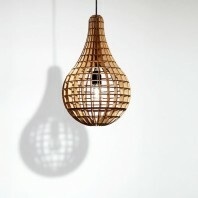 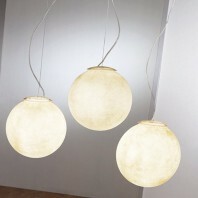 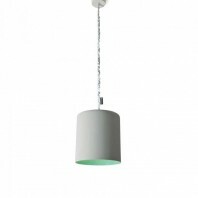 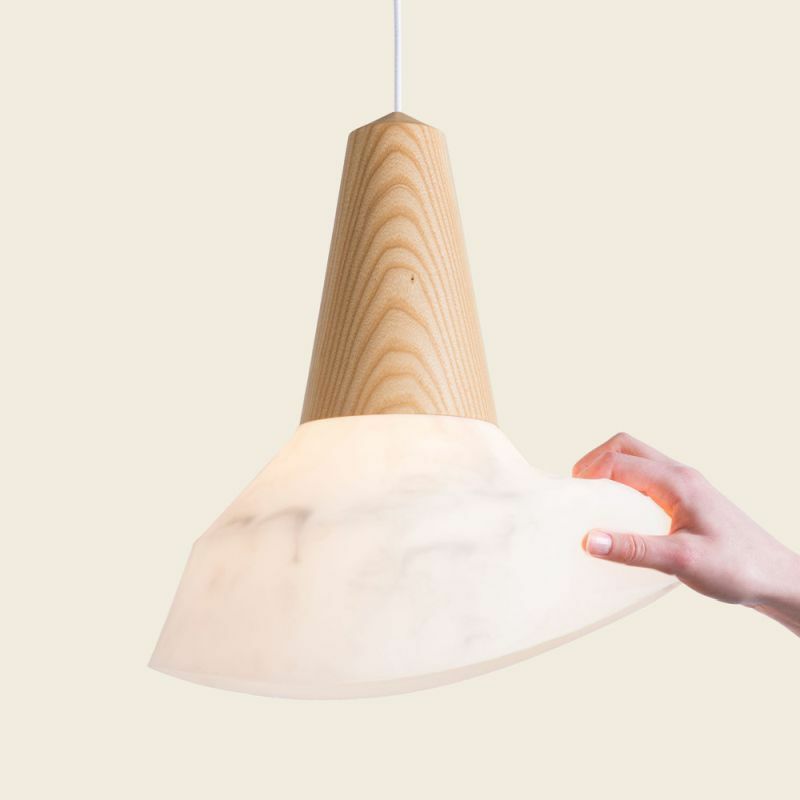 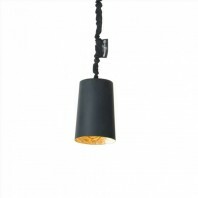 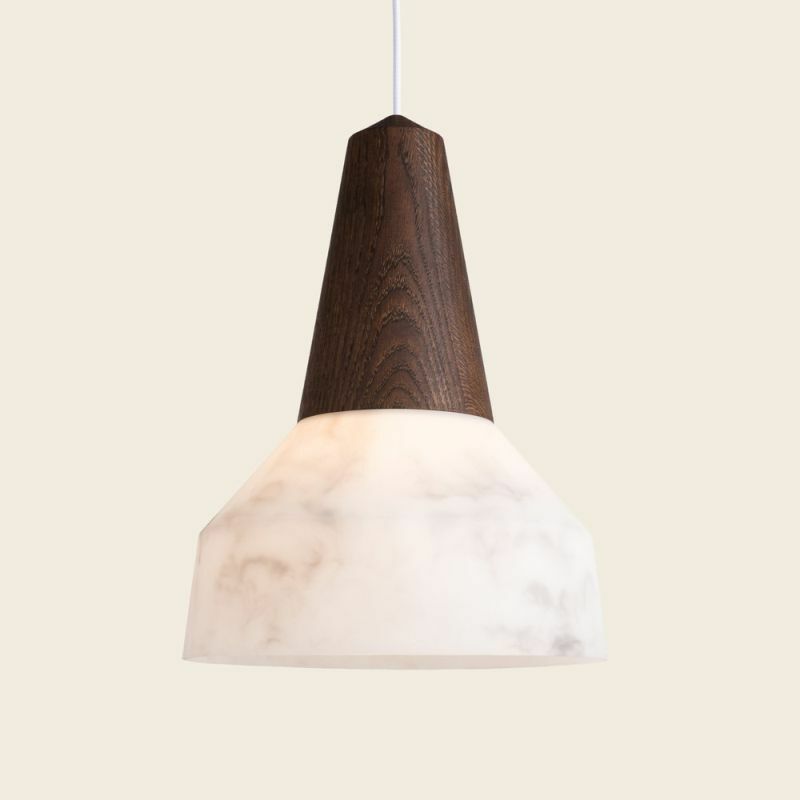 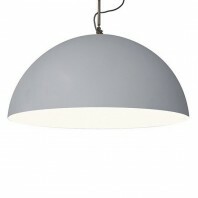 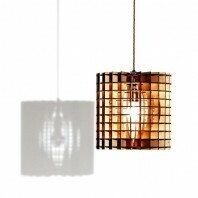 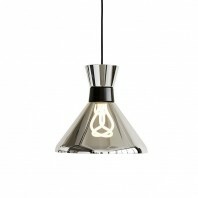 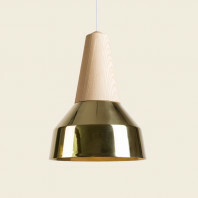 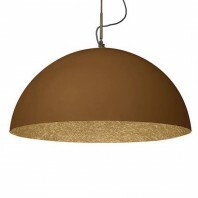 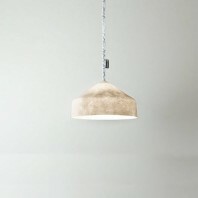 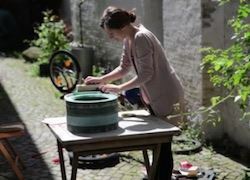 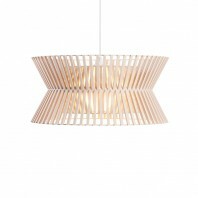 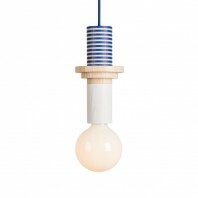 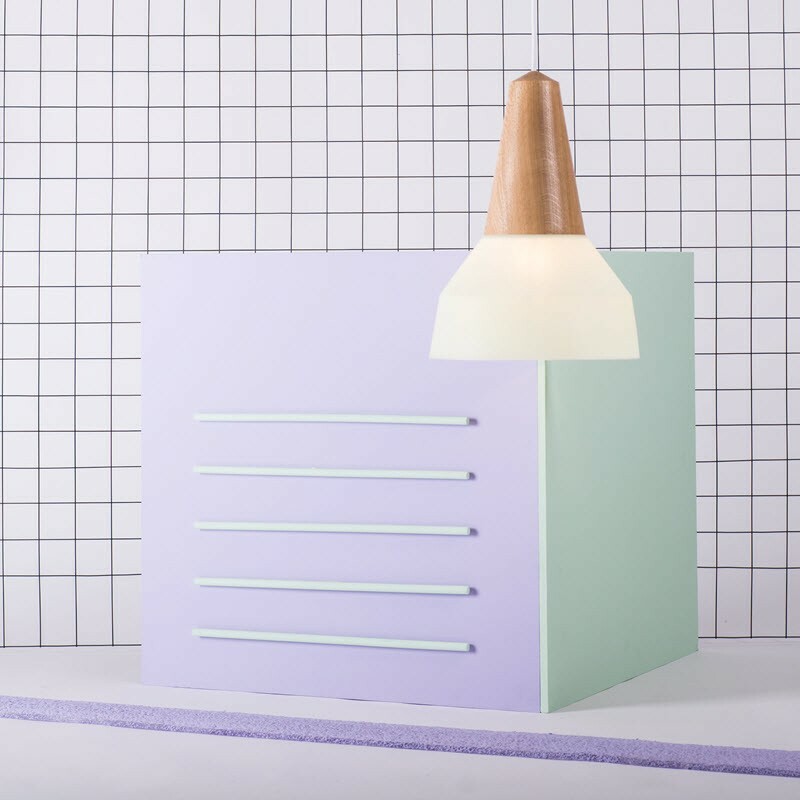 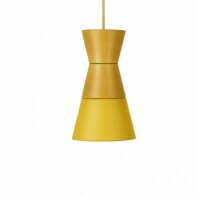 With only a small grip the lampshade can be changed and another color or shape can be installed to the wooden fixture. 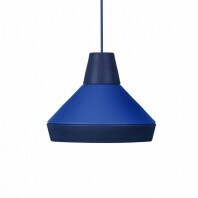 Also for bigger spaces, like salesrooms and hotels, the lamp offers a high degree of variability since different colors and shapes can simply be exchanged and combined. The pendant lamp Eikon Bubble by Schneid is equipped with 3 m of textile cable and a high-quality ceiling rose CableCup®.